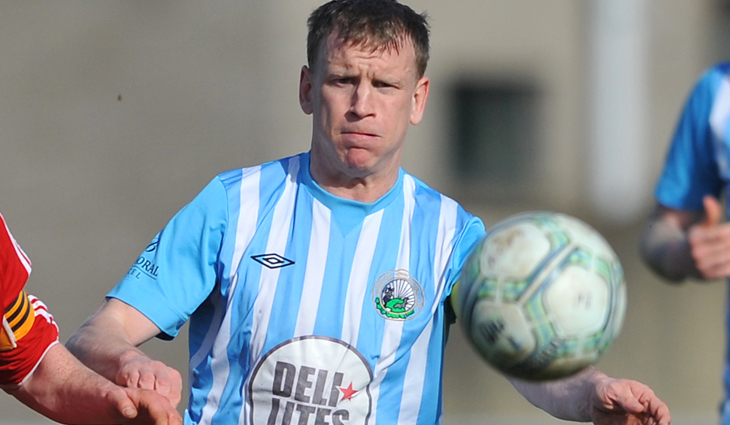 Cliftonville Football Club are delighted to announce the signing of Liam Bagnall from Warrenpoint Town. The 25-year-old midfielder – who can also operate at the back – is, of course, familiar to Manager Barry Gray, who worked with the former Sunderland and Darlington starlet at Milltown and who is very pleased to have secured the signature of one of the Club’s long-term targets. Commenting on the transfer, Reds Chairman Gerard Lawlor said: “As well as expressing my own pleasure in confirming Liam Bagnall as a Cliftonville player, I know that Barry Gray is very, very happy to be bringing such an accomplished performer to the Club. In addition to welcoming Bagnall to Solitude, Cliftonville FC extends sincere thanks and best wishes to Paul Finnegan and Tiarnan McNicholl, who have this afternoon departed the Club.